WHO ARE CLASSIC CAR TOURS INTERNATIONAL ? Classic Car Tours International ( CCTI) was formed in 2001 by Brian Thorley, a francophile with a passion for sports cars and is now one of the UK's oldest established and most respected independent tour operators specialising in fully escorted European car tours for both classic cars and modern sports cars. In 2018 over 80% of bookings were from repeat clients, many of whom have done more than 5 tours with us ! Each of the hotels is hand-picked and vetted by us for their location, ambiance,charm and comfort. 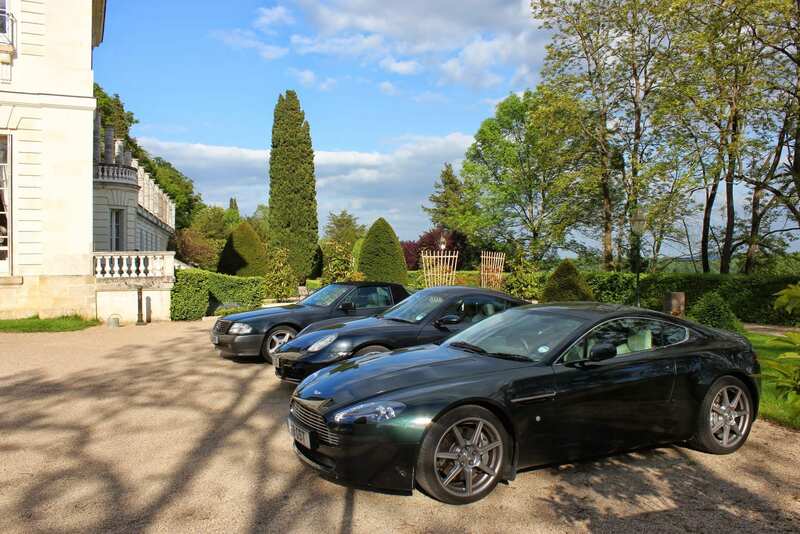 As most are family owned, they provide a genuine, friendly service.In some cases, like Chateau de Rochecotte in the Loire Valley, we have used the hotel for 18 years, so a warm welcome always awaits us ! We spend a lot of time and effort exploring and discovering great driving roads and scenic routes to incorporate into our tours.